Teacher at Holy Trinity School until 1927. Pushed for funds to construct Bolton Institute of Higher Education and was the inspiration behind Bolton Institute of Technology - called their 'unofficial patron saint'' by the Institute. The Library at the Chadwick Street campus of Bolton Institute was named after her. As Chairman of the Education Committee of the Association of Municipal Authorities she held monthly meetings with the then Minister of Education, Margaret Thatcher. Made an Honorary Alderman 1974. First female Deputy Lieutenant of Lancashire 1970. 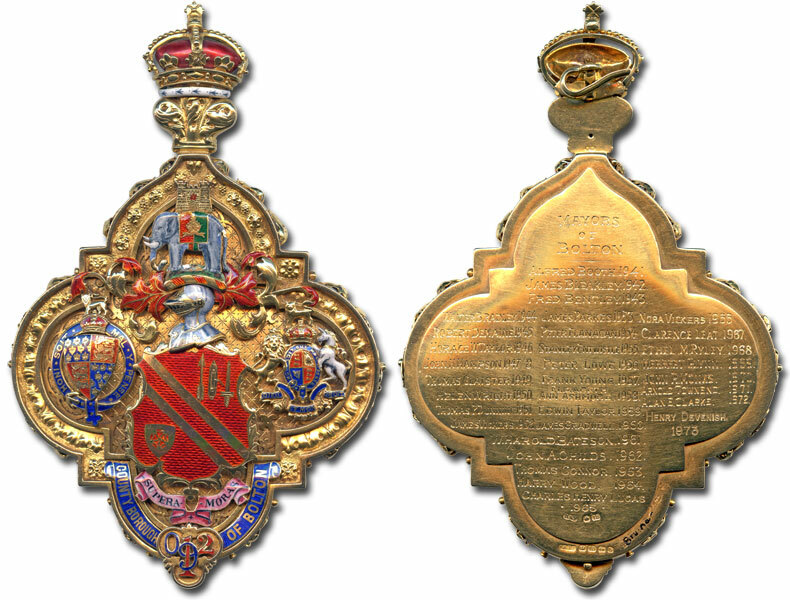 Governor at 11 schools and colleges, including Bolton School, Canon Slade, Mount St Joseph, Bolton Institute and Hayward Schools where she was Chairman for 10 years. 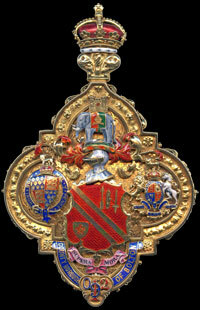 Also a member of the Courts of Manchester and Lancaster Universities and the Open University. By the time of her death at the age of 97 she was a mother of 2, grandmother of 5 and great grandmother of 13. 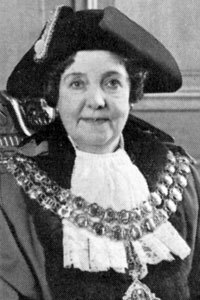 Her daughter in law, Mrs Joan Ryley, was Mayoress. 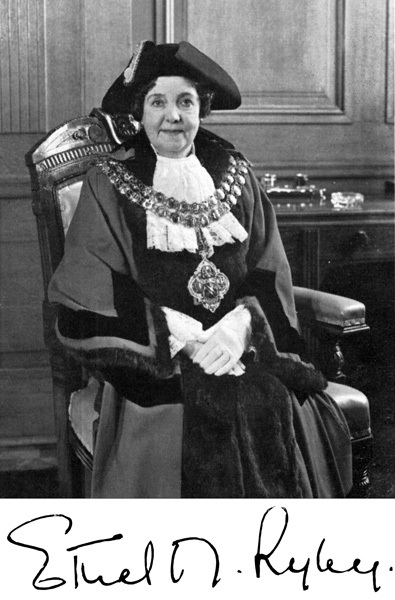 Formal portrait of Ethel Maisie Ryley as Mayor of Bolton. 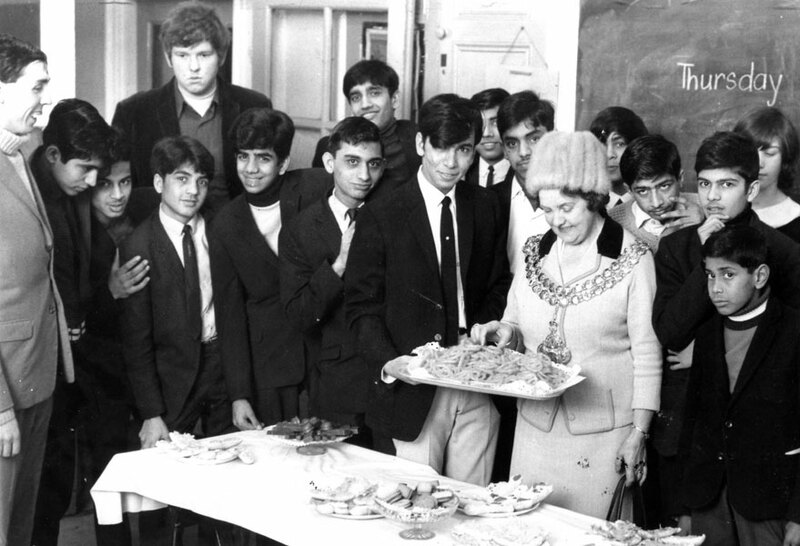 Ethel Maisie Ryley as Mayor of Bolton visiting members of Emmanuel English/Immigrant Club at Emmanuel School, Cannon Street 1968.